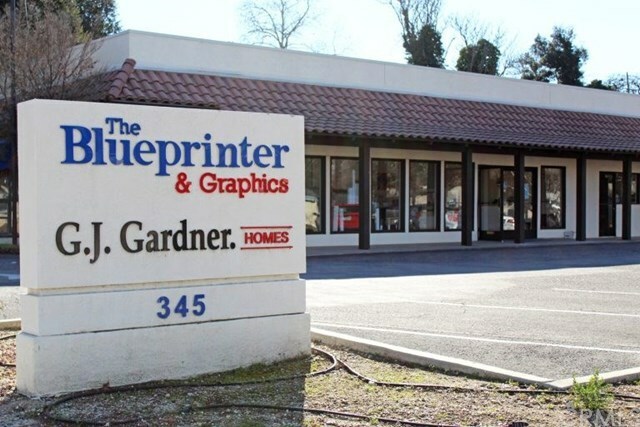 Successful and reputable Printing and Graphics business, founded in 1983 in Paso Robles is currently for sale. The current owners, since 2005, have expanded services from traditional construction drawings to include a varied array of printing and graphics. Services include construction drawing printing, large format color & black and white printing and mounting, business cards, brochures, trifolds, postcards, booklets, full color flyers, vinyl banners, label/sticker printing, photo enlargements, large format scanning and graphic design services. The business supports the wine and hospitality industries as well as non-profit entities and other North San Luis Obispo county retail establishments. . Located in a superb and enviable Spring Street location at Paso Robles south gateway with easy customer access to Templeton, Atascadero and 46 West via 101.